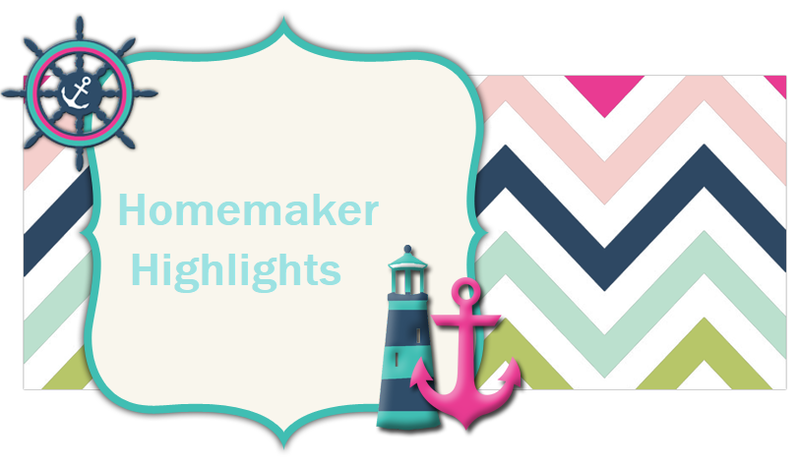 Homemaker Highlights: Freebies for Friday. Daddy and Lilly at the gardens. Self beauty tester. 800 entries will be picked http://www.self.com/magazine/sweeps/beauty_tester2009/entry/long/. If you're at least 18 years old, you can enter to test-drive some of the latest hair, skin and makeup products. Once selected (approximately 800 testers will be chosen on a first-come, first-served basis), you'll receive a sample of products along with instructions for completing an online tester questionnaire. Let SELF know how they worked for you, and you'll automatically be entered for a chance to win the entire collection of top picks to be featured in the May 2009 issue (click here for details on how to enter the sweepstakes and full rules). Complete and submit the information below by Friday, December 5, 2008. You cannot be considered for selection unless all information is submitted. Questions? Send an e-mail to beautyawards2009@self.com. Louie the lightening bug safety booklet http://www.aep.com/citizenship/community/safetyBooklet/Default.aspx. You can get books and a kit. This would be great for homeschooling. Free pocket guide to choosing organic and coupons. Close your eyes if you do not want to cheat for the answers.................Answers: d d c b d d c d d b http://www.ebfarm.com/AboutUs/HealthyFamilies/HealthyChildQuiz.aspx. Allow four to six weeks. Vegetarian started kit http://www.goveg.com/order.asp. Allow four to six weeks. Free sample of berry burst metamucil http://metamucil.safeprocessing.com/?src=metamucil. Give four to six weeks. Free mug http://www.parkingmeter.com/contest.html. Answer is B. Allow 4-6 wks. You can go to this site to see what honey bars you would like a sample of http://www.honeybar.ca/ and then email your request with info to consumers@honeybar.ca .